What is the Best Elimination Diet? Almost exactly two years ago, I began planning my first elimination diet. I am now on my third different elimination diet. 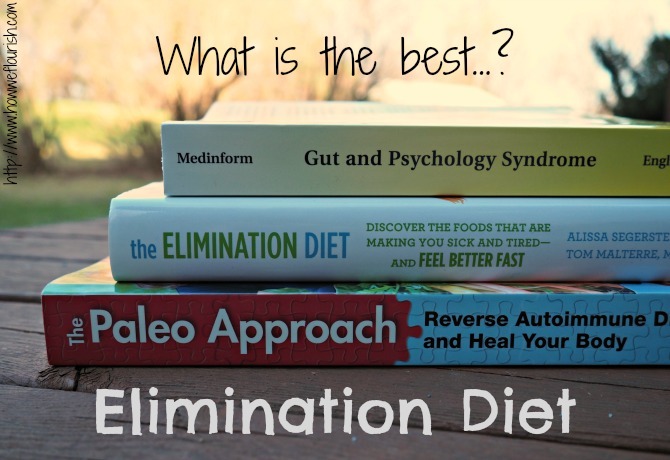 Which begs the question: which is the best elimination diet? 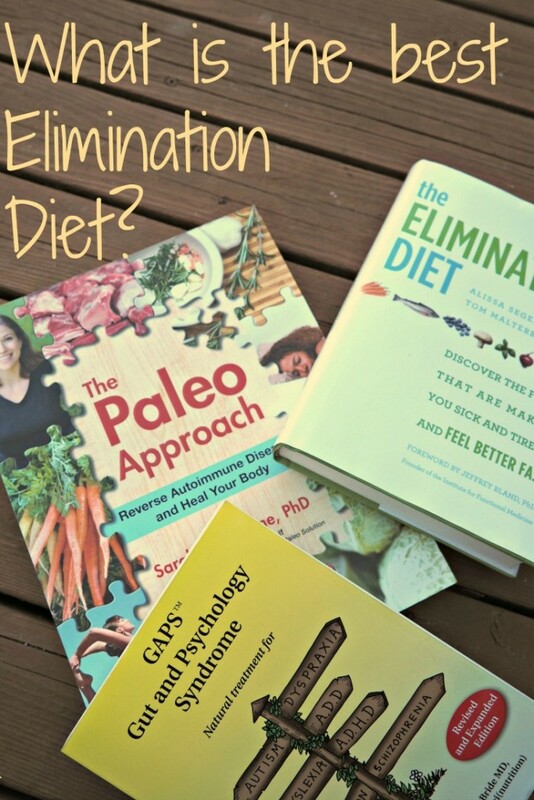 There are many types of elimination diets, from simple to complex. You can simply eliminate one food at a time, like gluten or dairy, and see how your body reacts. I’ve tried these and usually fail within days, so I don’t even count them in my tally. Or you can go through an already created program that has support and food lists, like the Whole 30, AIP, or GAPS. These tend to be designed to specifically address health concerns quickly by eliminating a whole host of potentially irritating foods and then slowly adding them back in. Today I’ll be reviewing the three elimination diets that I have done before, answering the question: What is the best elimination diet? The elimination diet from Whole Life Nutrition holds a special place in my heart. It was my first and it cured my eczema. My eczema used to be mild, lasting for just a few weeks when the seasons turned. But the winter of 2013 was different. Six months of nothing making a dent in the eczema all over my arms (and armpits…hello painful workouts! ), and within a couple weeks my arms were almost completely healed. It took the entire summer to see my skin fully clear, but it did. I had a rough patch or two the following winter, but in general I have not seen an eczema flair since this elimination diet, thanks to the discovery of a sensitivity to nightshades. I also loved this diet because I dropped a lot of weight on it. People I rarely saw noticed, and it may have been a bit much. At 5’2″ I dropped below 100 pounds (and to be fair, I have a very small frame; losing 8 pounds in a month was super noticeable, but I didn’t look emaciated at all), but for the first time in my life I felt good about myself. My stomach was completely flat and I had a waist for the first time in my life. There were many things this diet did not fix, however. I was still fatigued and depressed. 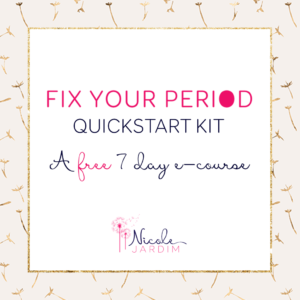 I went on the elimination diet shortly after abandoning the pill, and my cycles didn’t return (although this diet did do an amazing job of detoxing my body – basically all women have estrogen dominance post-pill, but not me thanks to this diet helping flush it all out). I made it through the two month elimination period with no cheats. But when the time came to transition to a long-term diet, I did not do well. I quickly put back on the weight I had lost and more. By the time I went back to college, I was back to eating a lot of crap. Throughout my senior year, I tried to keep it clean, but I did not do a good job on that front at all. 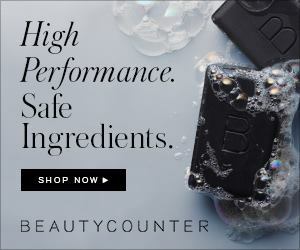 I kept it nightshade free, though (mostly – I had some nice days where I learned potatoes give me headaches, and then there was my entire trip to Europe), and that kept the eczema away. I used this blog to very extensively chronicle my journey on this diet. It has evolved quite a bit over the past two years, and there is now a book exclusively devoted to the whys and hows of this elimination diet. 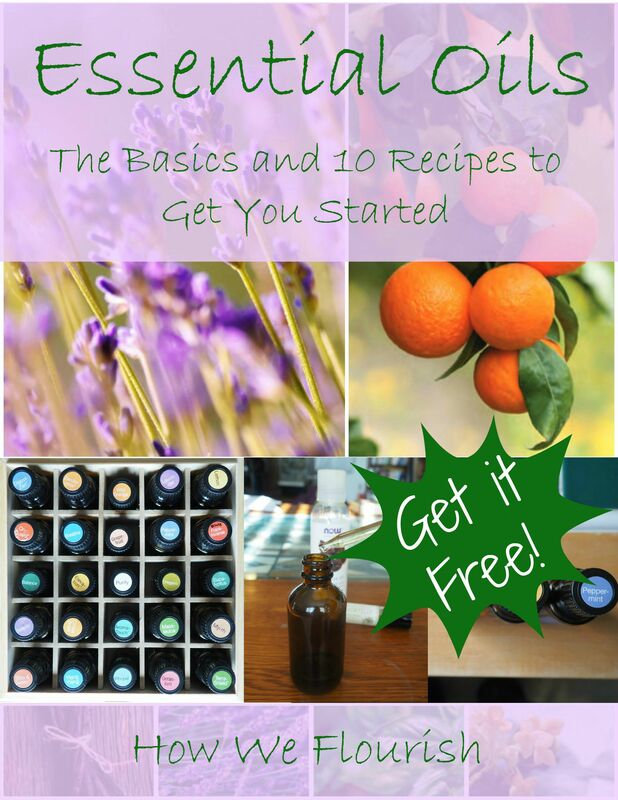 Buy the book here, and check out Whole Life Nutrition and Nourishing Meals for more information and tasty recipes. 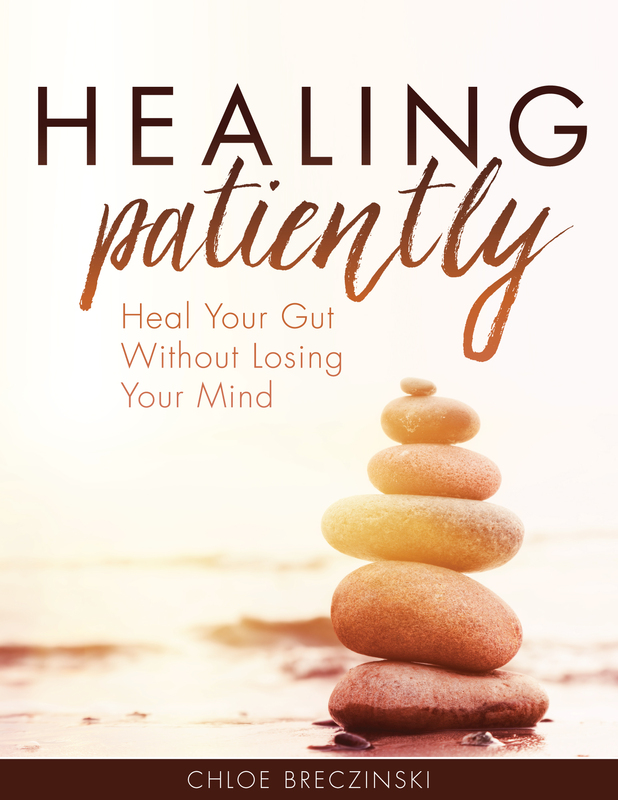 The Autoimmune Protocol (AIP) has been gaining a lot of traction the past couple years. I learned about it while I was on my first elimination diet. As I began to lose control of real food my senior year and continued to suffer from fatigue, hormonal imbalance, and dysthymia, I began to think there was something I had missed on my first elimination diet. Perhaps there was a food I had missed, or maybe grains were an issue. I didn’t know, so I made plans to do AIP after graduation. With hopes of dropping the weight I had regained before my wedding, I was originally planning on doing it in June. Then I realized it made no sense to put that much effort into something, just to blow it all with bread and ice cream on my honeymoon. So I instead I spent that month doing some batch cooking and set my start date for late July. To accompany AIP, I also developed an extensive protocol for myself to help support and balance my hormones. And it was all…too much. I first got hit hard by the low carb flu (I had spent the last three weeks living on bread and ice cream, what did I expect? ), then I had a few days of amazing energy. Then I went back to the fatigue I was so used to experiencing. Despite the work I was doing to balance my hormones and support my body, my period disappeared once again. Keeping myself fed with good food was a lot of work and it was hard. It was all hard. I made it through the first month and two food reintroductions before I lost it. My new husband was worried about me and I agreed: what I was doing was too taxing on my mental health. I think the one month mark was the straw that broke the camel’s back: at this point I should be feeling better. My symptoms should have at least started to subside. I should have ovulated and gotten a period during that month, and neither happened. So one day my husband and I played hooky, went to the State Fair, and I ate all of it. And I was happy. And that kissed AIP goodbye in favor of real food. I do think that AIP is an amazing elimination diet and lifestyle, and I consult The Paleo Approach all the time. 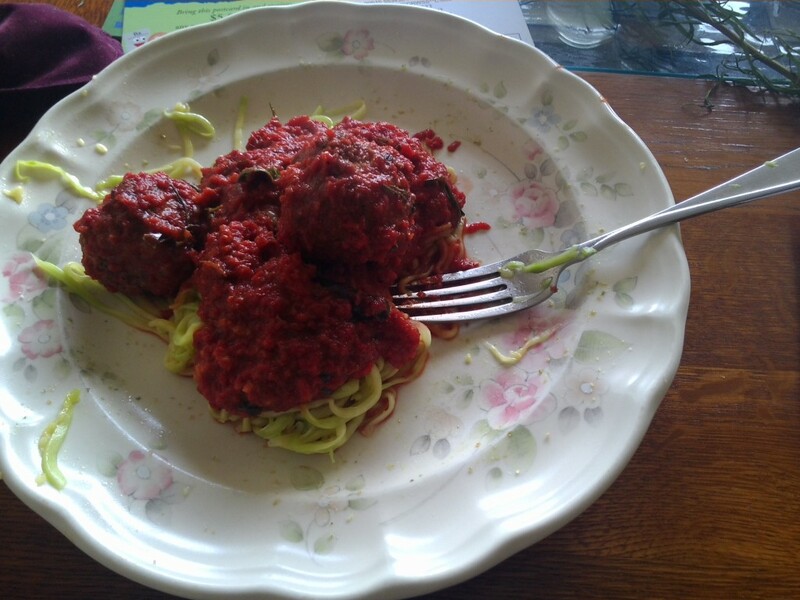 I also love cooking AIP recipes from books like The Autoimmune Paleo Cookbook and Nourish. After dropping AIP, I got tested and learned I had subclincal hypothyroidism, which explained so much. I started working with a health coach to address this and other issues. I tried very hard to stick to grain free and real food. By Christmas, I was lucky if I stuck to real food and gluten free for more than a couple weeks at a time. I was sick and struggling, and I needed a reset. Because of my husband’s Lyme disease and ADD, we decided to start him on GAPS Intro with the new year. Partly to suppose him and partly because I felt like it would help me, too, we began GAPS Intro on January 3rd. My husband saw huge improvements, but needed to move to more of a real food diet. I stuck with Intro, and 100+ days later am still there. After spending the entire fall being unable to work, write, or clean, I was writing again! I was working. I was feeling good. I found the foods easy to prepare and satisfying. I felt strongly that this could be long term. In the 3rd month, as you read about last week, I struggled a lot with keeping my diet nourishing and healing, and I suffered the consequences. So I restarted Intro. I am now on day 11 and feeling amazing thanks to both the reset and working to improve my lifestyle as well. I can’t give you the results of GAPS yet because I am still in the middle of it. But I can tell you that this is the longest I have ever maintained a real food, gluten-free diet! Learn about GAPS and GAPS Intro from Gut and Psychology Syndrome, my favorite resources, and my various posts on the topic, such as my GAPS Intro overview. So, What is the Best Elimination Diet? The answer: the best elimination diet is the elimination diet that you can stick to. The only way you can benefit from an elimination diet is if you stick to it 100% for a given amount of time, and are very strict with your reintroductions. The Elimination Diet excludes most meat and the top allergens and inflammatory foods, including some that may surprise you! However, it does allow grains. For my first elimination diet, this helped keep it sustainable. Eating delicious lentil stews, quinoa porridge, mung bean and rice stews, and more helped me a lot as I battled feelings of deprivation for the first time. They also helped keep the budget down. I think this diet is a great options for a first round. If you need a stricter diet later, your mind body will be more prepared for it. Autoimmune Paleo is extremely strict – it eliminates many of the foods from The Elimination Diet, plus seeds, grains, and legumes. It does allow for meats and citrus fruits. It is a huge transition for someone currently on a SAD diet, but thankfully there is a huge support base. 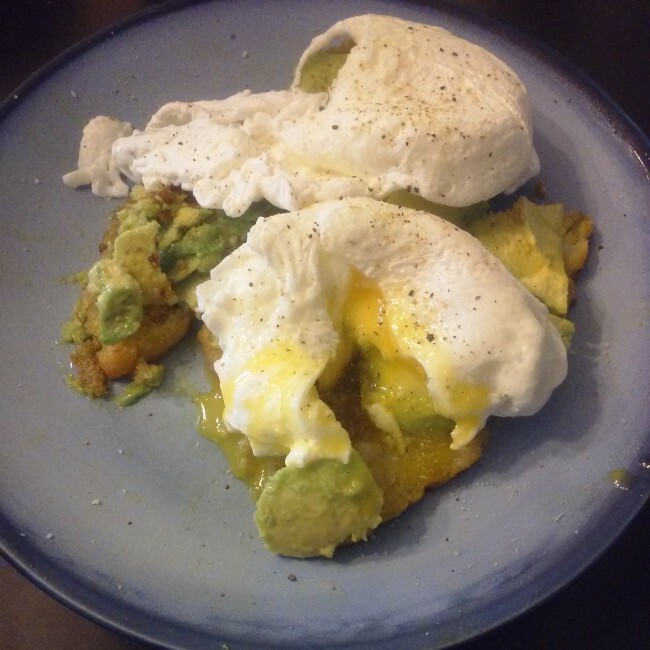 There are more and more websites and cookbooks every day devoted to AIP recipes. To copy you old favorites, you will have to drop quite a bit of change, but it is possible. If on a tight budget, you will be more restricted, but you will be restricted to the most nourishing and healing foods – so the diet will still be quite effective. This diet is of course recommended for those suffering from autoimmune diseases, but anyone seeking a intense elimination diet can benefit. Just don’t forget the lifestyle factors that are also part of the diet! 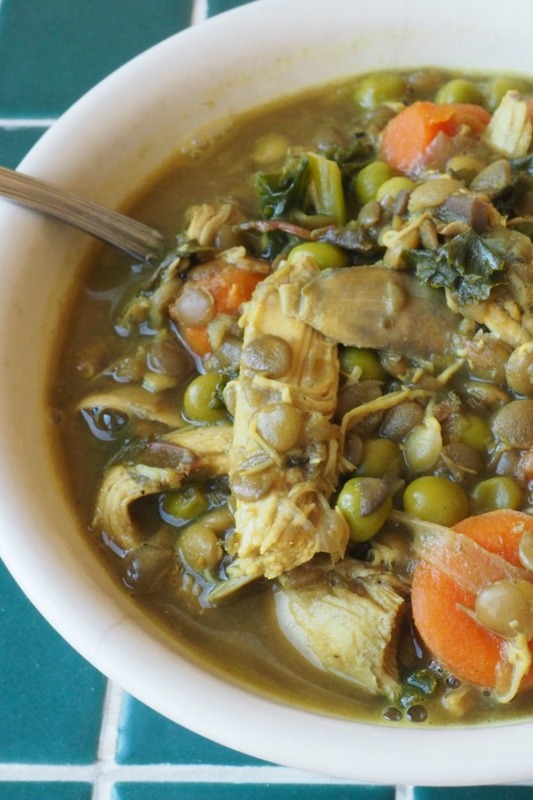 And of course we can’t leave off my favorite meal from The Elimination Diet – Lentil Stew! Full GAPS-friendly, too. I think GAPS is so successful for me because it is so limiting and healing. It doesn’t allow sweeteners or fruit early on, which are problem foods for me. You start out with just meats, connective tissues, fats, broth, and well cooked non-fiberous vegetables. This phase is intensely healing, but can also produce some strong reactions and craving that make the diet hard to stick to. With no sugar or fruit, your sweet tooth will be screaming. However, unlike the previous two diets, you may begin adding foods back in after less than a week. Unfortunately, GAPS Intro is all about mindset: you need the right one for this to be a successful elimination diet. Many run through it too quickly for it to count and to actually learn anything about sensitivities. Since it is marketed as a healing diet rather than an elimination diet, many do not approach the diet with the same mindset as the other two, and I think this also makes it more difficult. 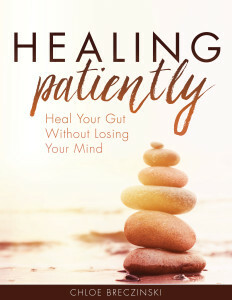 My upcoming book, Healing Patiently, will address many of these roadblocks. GAPS Intro nourishes me on a level I never experienced with the other two diets. I still get cravings, yes, but as the diet heals my gut, my body, and my mind, they do not bother me. I am truly seeing progress, and that makes it the best elimination diet for me. When you find something that brings you the same, you will know you have found it. Have you tried an elimination diet? How did it go for you? Let me know in the comments! This is so interesting to me. I find the opposite to be true – i did GAPS Intro and found it to be SO difficult but AIP seems easy in comparison to me. But I also did do GAPS back in 2012 when there weren’t a ton or recipes and I have done AIP (the strict elimination part) twice now when there are a ton of recipes available. So that might have something to do with it. And it also could be that GAPS Intro was my first elimination diet ever (and just having gone from SAD to WAPF a year prior) so it might have just felt a lot harder at the time. Now I’m just used to it all. But I still shrink back in fear of GAPS Intro, haha. Scarred for life I think 🙂 I think it’s an AMAZING diet and my son’s food sensitivities to walnuts and cinnamon went away and also his eczema completely went away on GAPS so it’s definitely worthwhile. Well, there aren’t really very many recipes for GAPS now, either. 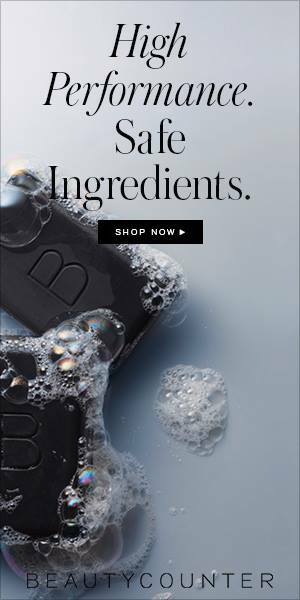 As opposed to AIP, which is overflowing with cookbooks and blogs! I can’t imagine doing Intro as my first elimination diet. My first was SO HARD for the first few weeks, and I was able to eat grains! I love both GAPS and AIP, and I think it is great that there are options since we all do react differently to the different diets. Thanks! And thanks for letting me know. Fixed. Great article. It can be confusing when first starting out on a healing journey. Thanks for sharing your story! Thank you. It is definitely confusing. There are so many options! It definitely isn’t one size fits all 🙂 GAPS was tough for me because I don’t tolerate eggs – I ended up on food allergy testing and just eliminating the food that didn’t agree with me and that is what worked for me – it was a big list but it really worked! Glad you are healing so well! Love thist post! I’ve done multiple elimination diets including GAPS, Whole30, and AIP to try and help heal my multiple health conditions too, like leaky gut, hypothyroid, hormone imbalances, adrenal fatigue, etc. I completely understand the feeling of trying one and then feeling so disappointed because you didn’t see the results you had so desperately hoped for! I think GAPS works very well for me too, but it didn’t do great things for my thyroid, because i needed more carbohydrates. I’ve found that if I stick to low FODMAP carbs (like plantains) + GAPS it works extremely well for me 🙂 Thank you for this post!